Millsom are an established name in cranes and materials handling equipment, which has been servicing industry since 1975, Schmalz recently purchased Millsom and in turn has increased their presence greatly. 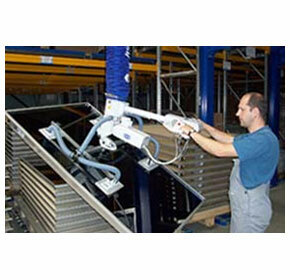 Schmalz is the market leader in vacuum automation and ergonomic handling systems. 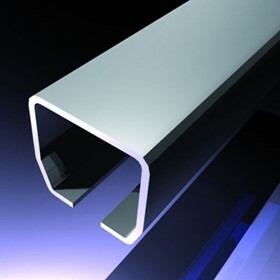 Schmalz products are used all over the world, for example in applications in the logistics industry, the automotive industry, the electronics sector or in furniture production. The wide range of products in the Vacuum Automation unit includes individual components such as suction cups and vacuum generators, as well as complete gripping systems and clamping solutions for holding workpieces, for example in CNC machining centers. 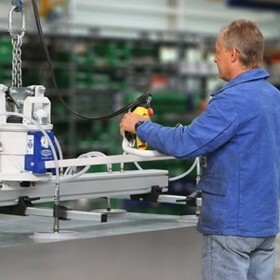 The Handling Systems unit offers innovative handling solutions with vacuum lifters and crane systems for industrial and handicraft applications. With the Energy Storage unit, Schmalz has created a new pillar in the field of stationary energy storage. With its own locations and its sales partners, Schmalz is represented in more than 80 countries and in all important markets. The family owned company has around 1,400 employees at its headquarters in Glatten (in the Black Forest region of Germany) and its 18 subsidiaries worldwide. 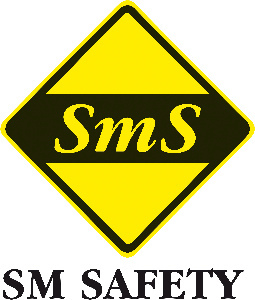 The head office is in Melbourne and has a manufacturing floor covering in excess of 1450 square meters with an administrative block of 300 square meters, located at 25 Turbo Drive, Bayswater, Victoria 3153, Australia, and represented in each major state of Australia. 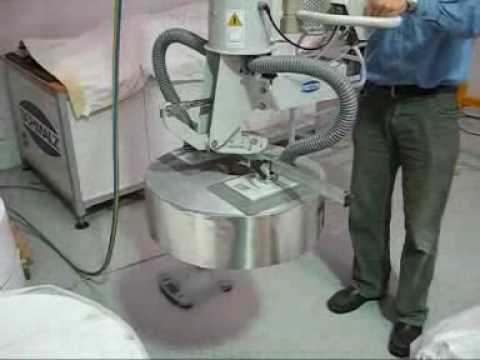 Vacuum handling systems are used in manual work processes. 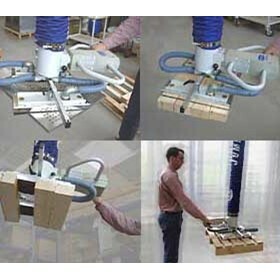 Vacuum lifting devices that are operated manually allow easy and efficient handling of work pieces. 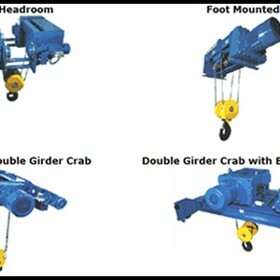 Compatible aluminium crane systems are the perfect addition to the vacuum lifting devices. 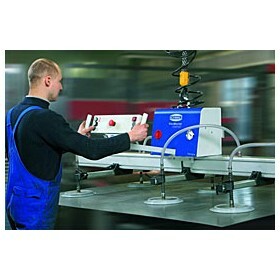 Workshop equipment rounds out Schmalz’ product range of vacuum handling systems. We offer a broad range of vacuum components for custom configuration of vacuum systems – from suction cups and mounting elements to vacuum generators and switches. 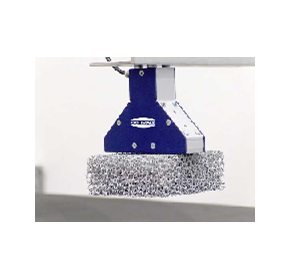 Vacuum gripping systems, produced as complete, ready-to-connect modular systems, provide for maximum flexibility when used in robotic applications. 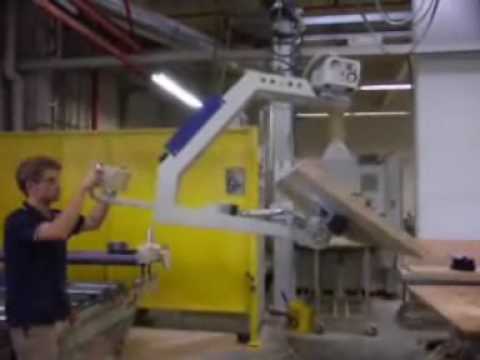 The gripper systems are planned and designed by experienced system technicians. 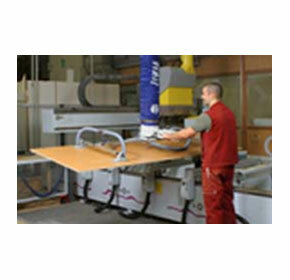 Vacuum clamping systems secure work pieces for wood, plastic and metal processing. 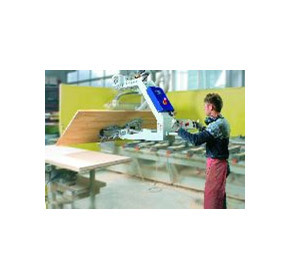 The main advantages include short set-up times for the machines and efficient all-round machining of the work pieces. 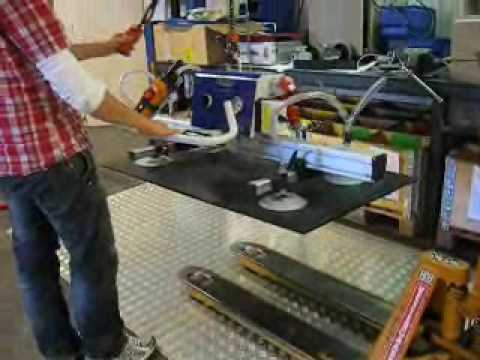 Clamping solutions for manually processing work pieces on construction sites or in workshops round out Schmalz’ product range. 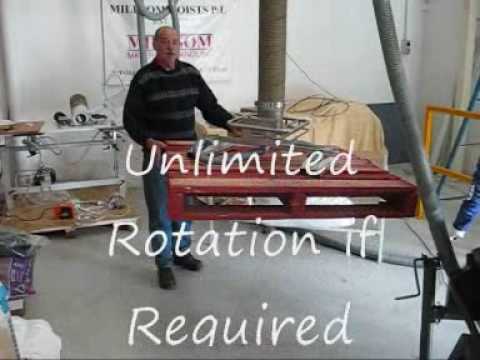 Aluminium Jib & Slewing Cranes | Millsom Materials Manufacturing. 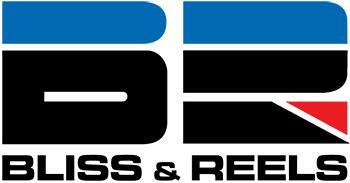 When it comes to vacuum lifting equipment, it's all about the three 'E's — efficiency, effectiveness and ergonomics. 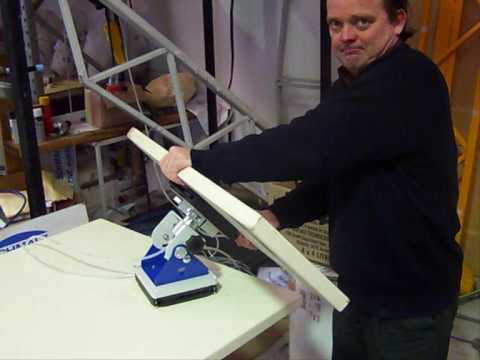 The vacuum tube lifter JumboSprint is the ideal tool for handling plastic and paper sacks. 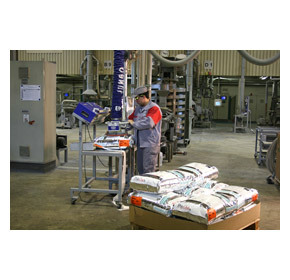 In the case at hand, it relieves employees and increases productivity by palletising granulate sacks quickly and ergonomically. The VacuMaster 180° vacuum lifters allow a horizontal load to be lifted and rotated 180° allowing increased flexibility and safety when transferring loads. 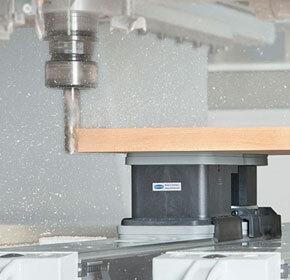 Vacuum-aided loading and unloading of CNC centres improves productivity and profitability and makes work easier for the operators. The vacuum tube lifter with pneumatic swivelling unit is ideal for the handling of collectors for solar systems. 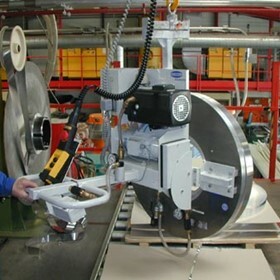 Vacuum clamping system VC-B / VC-S for the clamping systems of Italian manufacturers. Innovative needle grippers for handling of materials which are difficult or impossible to grip with vacuum – an addition to the range of grippers for rational handling and material-flow solutions from the vacuum specialist, Millsom Materials Handling. 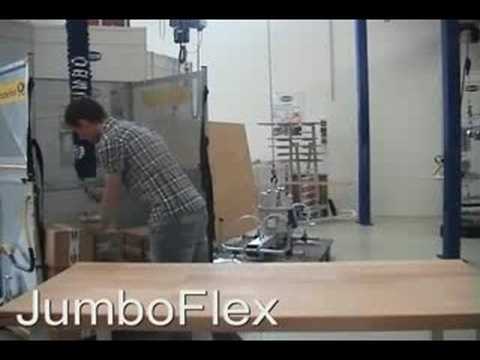 Easy handling of rolls of film. 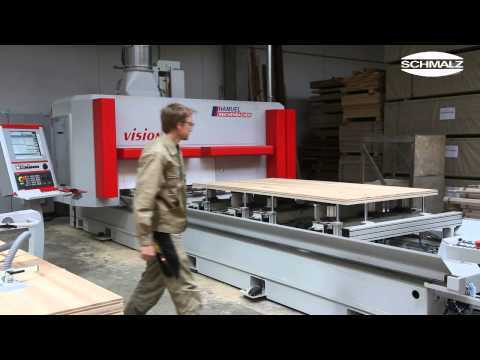 Loading of Your Wood Working CNC Machine.